Home PodcastsThe Rhythm With AMC	The Rhythm with AMC: We’re sweating profusely and discussing artists and bad behaviour. 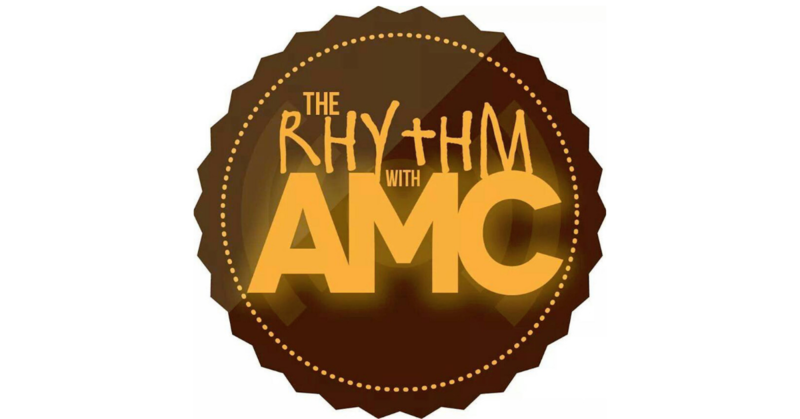 The Rhythm with AMC: We’re sweating profusely and discussing artists and bad behaviour. We’re melting in the studio, but had to bring you the business! It’s all about artistry and bad behaviour and a few musical thangs that I”m giddy about. Press play!